bookcooker: Cocktail Hour: Do you want to be good or bad? Cocktail Hour: Do you want to be good or bad? Cocktail Hour: The J.Crew Cocktail! This day after Thanksgiving cocktail, the question I have for you is, do you want to be good or bad. 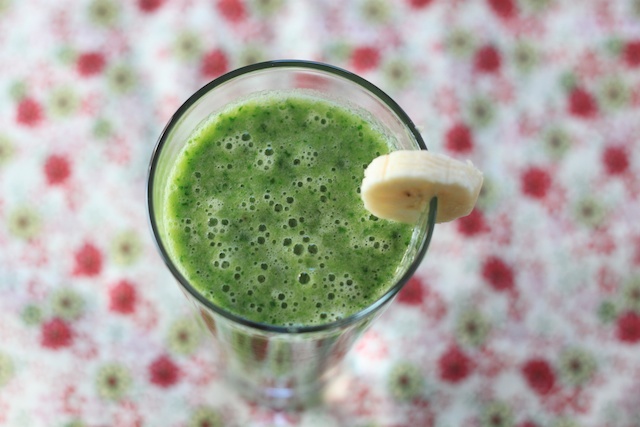 If you over did it on the holiday and you want to be good, to cleanse, I have for you the above green smoothie, featuring the super healthy and virtuous kale! If you over did it on the holiday and you don't care, and you want to continue being bad, I have for you the pumpkin butter cocktail below called the homecoming. A farewell to fall and all things pumpkin, it is a doosy. I'll tell you how to make both after the jump. 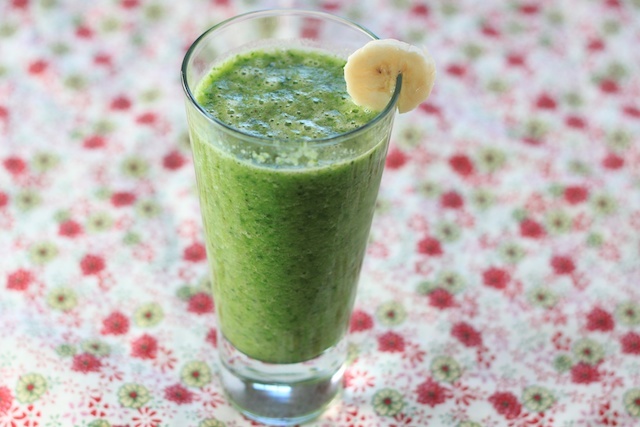 A Kale Smoothie or yummy cocktail, that is your choice. Maybe have the cocktail tonight and the smoothie tomorrow morning? There is room for both of these in your post-thanksgiving plans as we head into the holiday season. The green smoothie was surprisingly yummy. I have never made a green drink at home, but my regular not fancy blender handled it fine. The key to making this tasty of course is trying to mask the kale taste, right? I did it with banana, fresh apple and orange juice. If you want to be even better than me, use water. Or if you want some protein, add some almond milk. I liked it just as I made it. 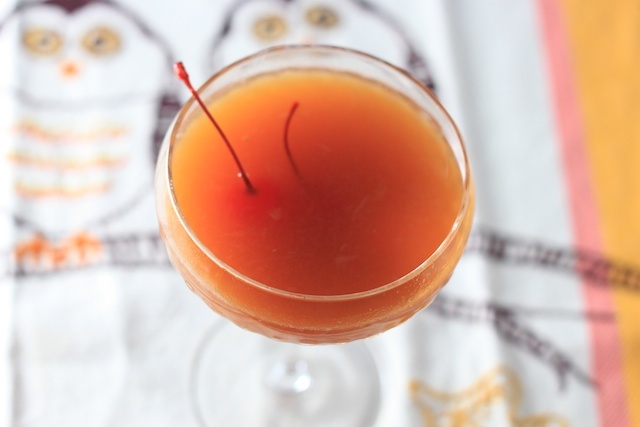 As for "The Homecoming" I got the recipe by googling "cocktails with pumpkin butter" and I found this one here http://cocktails.about.com/od/rumrecipes/r/The-Homecoming.htm. I am obsessed with Trader Joe's pumpkin butter and during the fall I eat it A LOT. Mostly mixed in with Greek yogurt, sometimes on toast, but I thought it would be neat in a cocktail and I was right. It is a tasty cocktail that is sweet but doesn't bash that sweetness over your head. 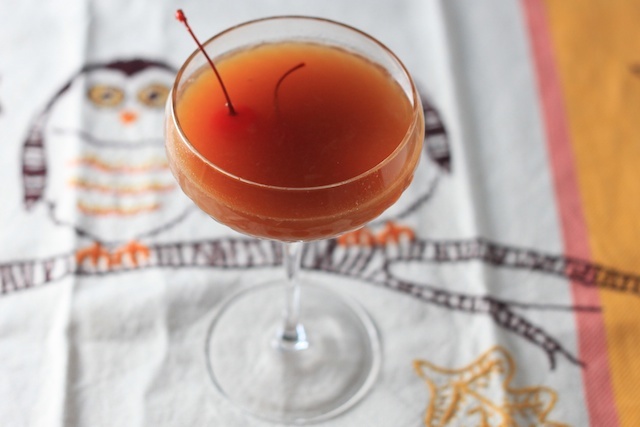 As we head into winter, it is time to say goodbye to all things pumpkin, this cocktail should be your farewell. Directions: Blend until smooth, pat yourself on the back and enjoy. garnish with a cocktail cherry of some sort, I used an all natural "whiskey soaked" cherry that is just as fluorescent as the non natural maraschino cherry. Directions: Add all ingredients to a cocktail shaker, add ice, shake till combined and then strain into a cocktail glass of your choice. It is a small volume, so this coupe worked great.